Now offering an even more exciting way to take on Cutbait. 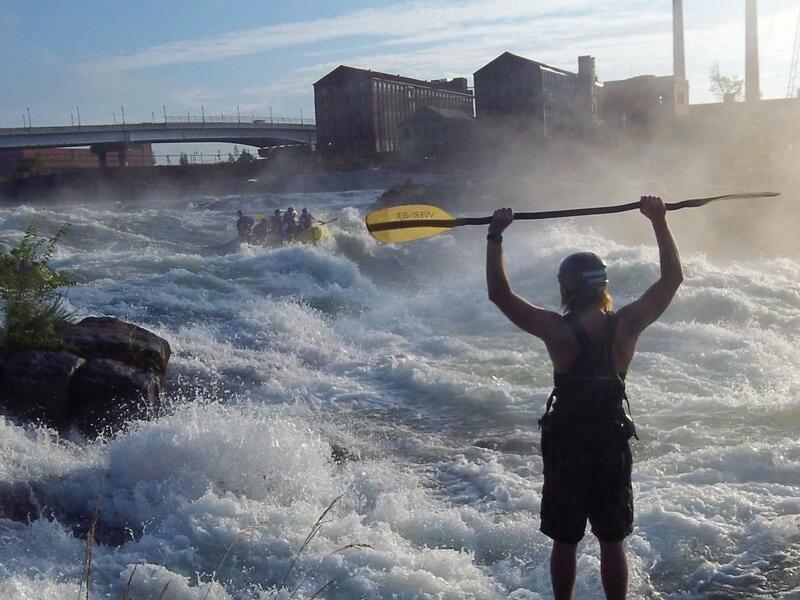 The same time and run as our Challenge Trip, but even more of a whitewater thrill. Guests will take on Cutbait in our all black mini rafts. 4 people plus a senior guide. Guests must be 12 years of age to participate. This trip departs from our Columbus, Georgia location.